Want to see how Tilroy works? Everything you need to successfully manage your store. 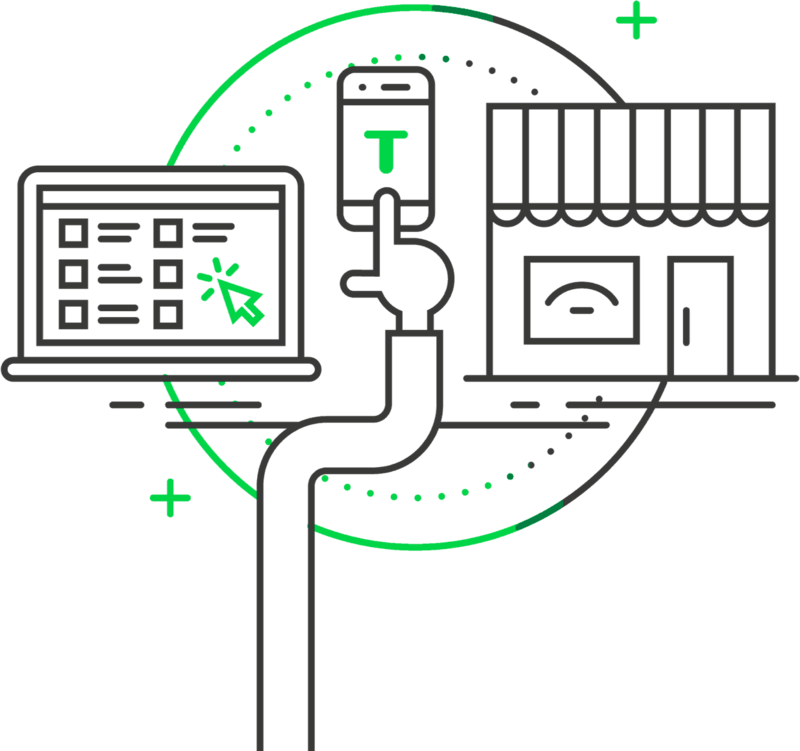 Tilroy seamlessly connects your brick-and-mortar store and webshop. 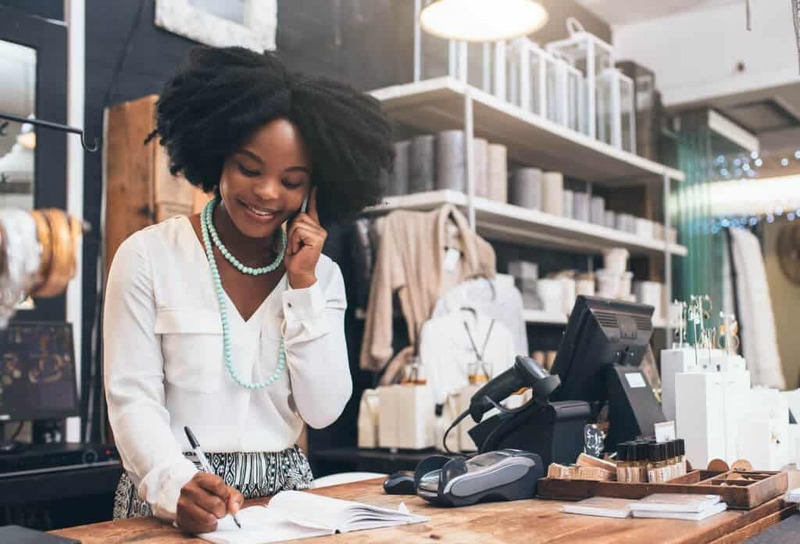 Combining an all-in-one POS system with smart e-commerce software, it allows you to work faster and more accurately while offering efficient customer service across all sales channels. 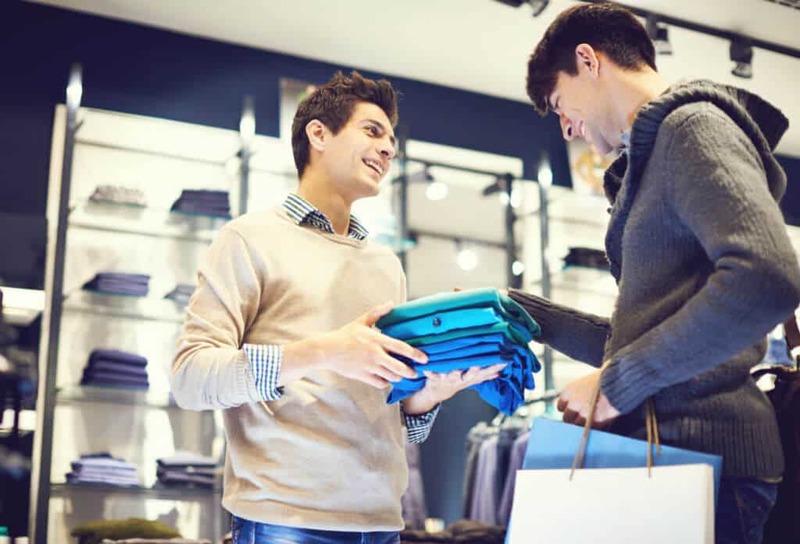 Customers are shopping wherever and whenever they want to. Tilroy enables you to offer the level of service they are expecting. Whether you are selling offline or online, check inventory levels in real time and optimise your stock efficiently. control of the future of your business. It is unthinkable that we would ever need to manage information for a webshop, a stock and a cashier separately. There is a lot of store software out there and even more stores but Tilroy’s omnichannel software was pivotal for me. Every step you take, you keep in mind your goal. With Tilroy we now come closer to our goal to be the best sports specialty store in Europe. The cash register data is up-to-date and available at any time or place. At home or in the store. Great! When using Tilroy, the stock is being updated after every online or offline sale. That way there is no risk of offering sold out articles on the web store. Tilroy specialises in online Point Of Sale e-Commerce software for retailers and wholesalers in the non-food sector. Our Omnichannel solutions provide retailers and wholesalers with the opportunity to offer their customers both offline and online a modern and integrated service. Our systems are used by retailers with one store to retail chains, both nationally and internationally. Subscribe to the Tilroy newsletter and stay up-to-date about the latest developments and promotions. I agree that www.tilroy.com will store and process the personal information submitted above to provide me with the requested content.